This article was recently published by the ABC and highlights the issues of foreign objects being flushed into municipal sewage systems. 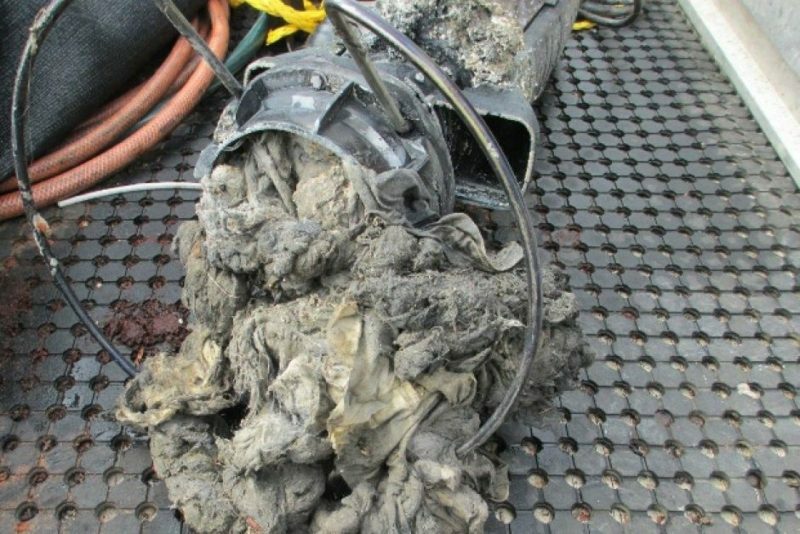 Underpants are causing untold issues for the Clarence Valley Council with residents trying to flush their apparel through the sewerage system. Intimate clothing isn’t the only thing blocking the pipes with the council also finding rags and face wipes. The council’s director of works and civil, Troy Anderson said the system at Lawrence and Iluka was the worst. Mr Anderson said the problem is costing the council and in the end ratepayers money. “Particularly if it’s after hours, we’ve got men and vehicles on penalty rates, all that’s doing is coming back to the ratepayer which will increase costs, increase rates and increase service levels,” Mr Anderson said. “It has the potential to cause a health risk if it was undetected, however in the systems, we have mostly picked it up before we get an overflow arrangement but that is one concern where there could be an overflow,” he said. The council said the sewerage system is unique because the council can trace the origin of the material. Mr Anderson said if people don’t stop putting the material down their toilets, the council will be knocking on doors. “Because it’s a pressure based system and requires pumping units at each of the houses we can trace back to which house has taken the action and our crews, when they go to a blockage for our asset maintenance purposes, take photos. We’ve got photos of where its come from and if they are caught around the pumping propeller we’ll have the evidence to take to them as well, they’ll be able to see it first-hand,” Mr Anderson said.